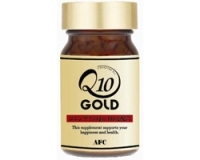 Highly revered in Japan, CoQ10 aids in reducing cellular damage and slowing the aging process. Unfortunately, CoQ10 level declines as we age. 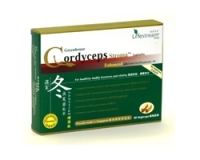 Supplementing our diet with CoQ10 is important to preserve youth and health.